You’ve just received a notice from the IRS. It indicates that, after multiple attempts to get in touch with you, they are going to levy you. You start to panic; you don’t remember the IRS ever attempting to reach out to you. 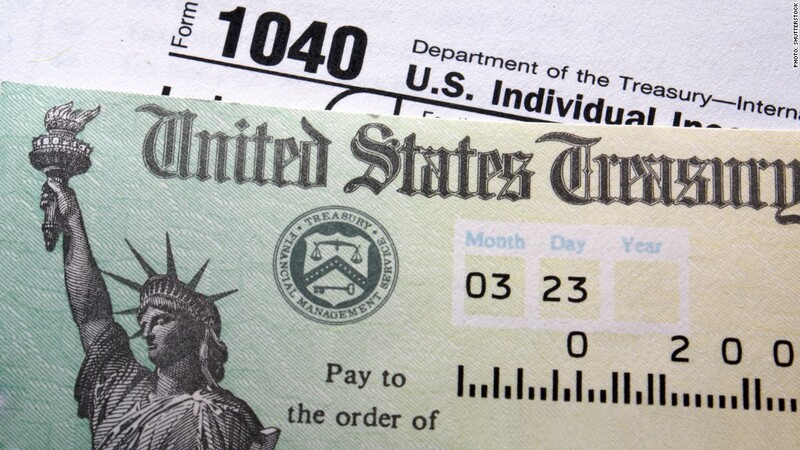 Maybe you’ve never even owed a tax liability. After calling the number on the notice, the agent on the line tells you to pay up – or face the consequences. Afraid that the IRS will levy your bank account – and possibly seize your house – you provide your payment information over the phone. You check your bank account and your entire savings are gone. You contact the number again, but the line has been disconnected. When you do get in touch with a real IRS Agent, they tell you that you never owed a balance with them in the first place. You were just scammed. Millions of Americans will receive communication from scammers impersonating the IRS, using scare tactics to get people to fork over their hard earned money. These scammers will attempt to take your money by calling your personal phone, sending malicious emails, and sending fake letters like the one in the example above. Below we will break down these different forms of communication and the different tactics they will take to gain your trust and steal your money. One of the most common forms of tax scams is by leaving automated voicemails on your personal phone that tell you the IRS will be collecting on owed taxes or that there is a warrant for your arrest. In some cases, they will even mirror their number to make it appear similar to an actual IRS number. These fraudsters will most likely ask for cash payments sent to a temporary address or try to get you to tell them your social security number. Some may even ask for your bank account number directly in an attempt to bleed your account dry. Sending false emails is a tactic known as “phishing.” When people click on a link in these emails, it uploads a virus that steals your sensitive information, allowing them access to your passwords, and even your bank accounts and credit cards. Fake IRS notices are sent in an attempt to have you call the number listed on the letter. Once they have you on the line, they bully you just so they can gain access to your personal information. The letter itself may look like it was directly sent to you by an assigned revenue officer from the IRS, and it can be difficult to tell the difference. There are ways to protect yourself from scammers. It is important to know that the IRS will never ask for your bank account or card information over the phone, nor will they ever demand you to pay back your supposed balance immediately without first providing you with balance due notices in the mail. The IRS will also never ask you for your payment in one specific or unusual way, such as with gift cards or prepaid cards. In addition, if the IRS is claiming that there are discrepancies on your tax return and you feel as though their claim is wrong, the IRS will allow you to provide proof your tax return is accurate. Finally, the IRS will never call you and tell you that they are going to have you arrested or sued for not paying your tax liability back to them. It is important to always verify where the source of notices, phone calls or emails you receive are coming from. Owing the IRS can be frightening, but what’s even scarier is knowing that there are scammers preying on taxpayers, trying to steal from them. Always be cautious and aware of your tax situation and be sure to verify who you’re speaking with and where your money is going. You can contact the IRS directly at 1-800-829-1040 or you can go directly onto the IRS’s website to learn more about preventative measures to take to ensure you won’t get scammed.